Last month, the US ambassador to Berlin warned the German government that Washington would consider scaling back intelligence cooperation should Huawei be given a role in the 5G build out. 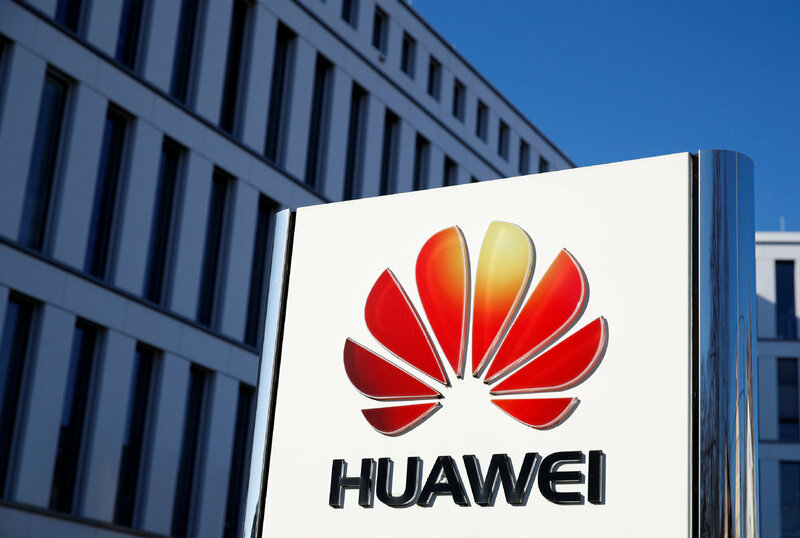 The US has been on a push to get allies to drop Huawei, which it alleges colludes with the Chinese government on covert surveillance, which the Chinese company repeatedly denies. The US banned Huawei from selling 5G networking equipment to US firms, and other countries followed suit, including Australia, Japan and New Zealand. The European Union so far has shunned US calls to ban Huawei.